As a highly useful additional service we also offer the use of our storage facilities over any length of time, for any size of object. 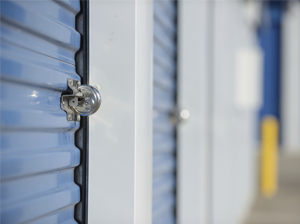 Sometimes there is a lag between moving out and in dates or perhaps a move to a smaller property leaves some items temporarily homeless - our storage offers a safe and practical solution. We will use our extensive experience to pack your items securely, before placing them into 6ft x 7ft x 8ft crates which are then stored in our own secure, palletised warehouse facility. We can store your household effects for short term storage in our secure demountable van bodies. Your goods will not be touched from the loading day until the day of delivery to your new home. Combined with our packing and removals services our storage provides the complete package to cover any situation, so why not contact us today for a free estimate?